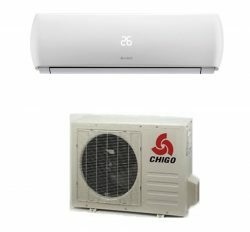 Buy General 2 Ton Ac price in Bangladesh from here ASGA24FMTB. 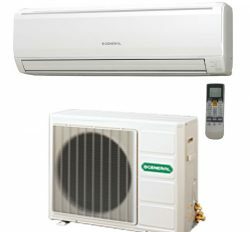 This is an original Fujitsu General Ltd-Japan-Thailand You can say O General Air Conditioner also. 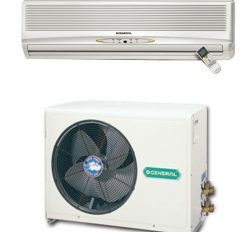 Fujitsu General Ltd-Japan is the producer of O General Brand Air conditioner (AC). 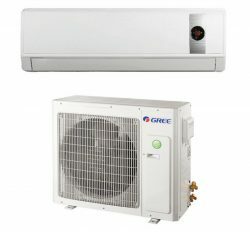 They are world famous Air Conditioner manufacturer in the world. 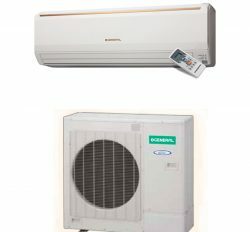 We are the Dealer, Distributor and importer of the General 2 Ton Ac price in Bangladesh. 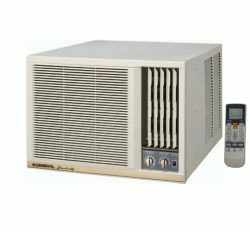 Product Description: General split AC 2 Ton (ASGA24FMTB) is a personal Air Conditioner (AC). Many people are use in commercially. 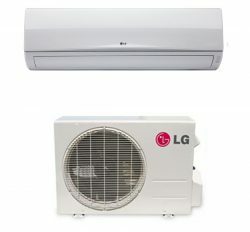 It has some basic difference between ASGA24FMTA & ASGA24FMTB. ASGA24FMTB is a next version of ASGA24FMTA. ASGA24FMTB is golden bid indoor unit. Outdoor unit is also same as ASGA24FMTA. On the other hand, ASGA24FMTB condenser copper is lightly thicker than ASGA24FMTA. So, price is also higher than ASGA24FMTA. Here is used Refrigerant R-410 with Rotary Compressor. 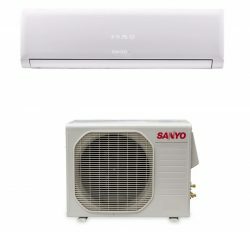 Energy saving unit is another terms of that. 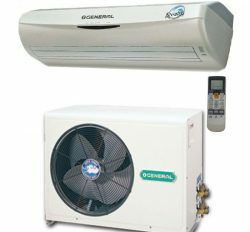 You will find here at below distinguishing features of General 2 Ton Ac price in Bangladesh. Product Use: Every should carefully use of Air conditioner. Otherwise, you have to face various problems. You can use it 250 square feet space with 9 feet height. It will change for various places. Like as: Mosjid, Class room, hall room, seminar Room, control room and other gathering places. You have to increase your capacity. 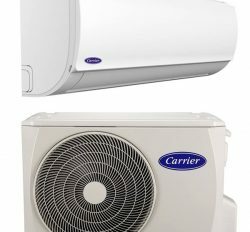 Air conditioner always is run with 25 Temperature. It may reduce your money expanse and give your healthy service. 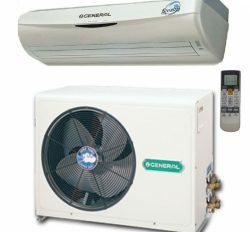 You have to mind that “General Air conditioner” have to set up by expert technicians. We have 38 years experience in Bangladesh. So, we have lot of expert technicians for your better service. 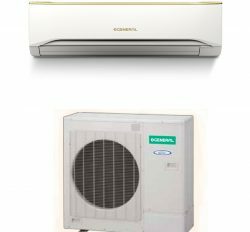 Finally, we can say that General 2 Ton Ac price in Bangladesh is the best cooling machine. It is able to provide better quality service and high comfort. 2 Years Compressor & 1 Year Free service warranty with spare parts. Not Dust clean.